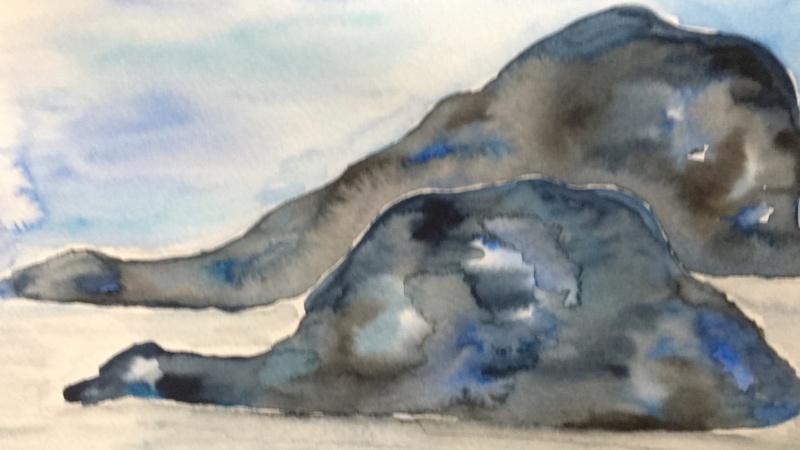 Kelly Johnson, Connecting humans and nature, creatively! 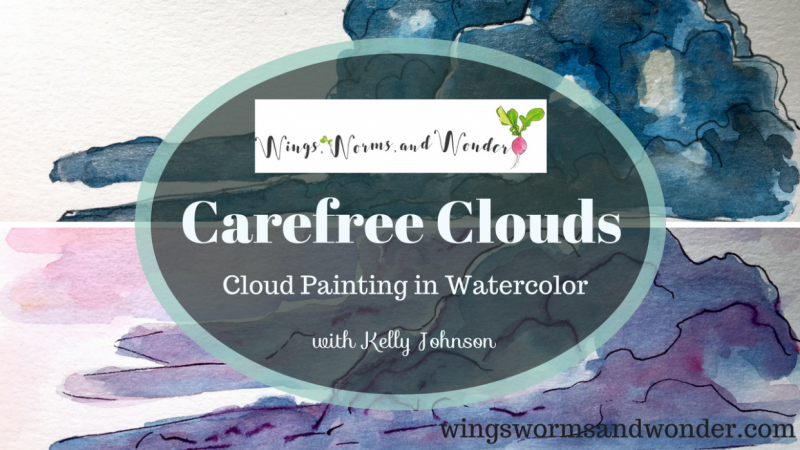 In this class you'll learn to paint 2 versions of a fun, easy, go to style of cumulonimbus clouds using the wet on wet technique. 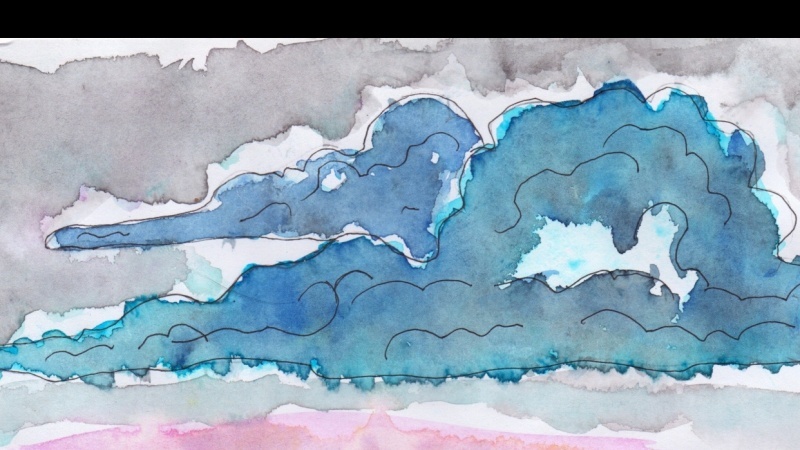 Use this style cloud as an image in your nature journal, in a landscape painting, as a background for a quote, or anywhere poofy piled up clouds would add the perfect nature inspired touch! Go outside for a short walk and observe the clouds. Are they high and wispy, like cotton balls scattered through the sky, or low and piled up o the horizon? Take time to notice how the clouds are reflecting the light. Carefully notice all the different colors and tones you actually see in the clouds and how the colors, shadows, and highlights relate to each other and the shapes in the clouds. Snap a few pics and share your cloud observations in the group. Then, paint your version of the clouds in the video based on the observations you made in the sky above you. 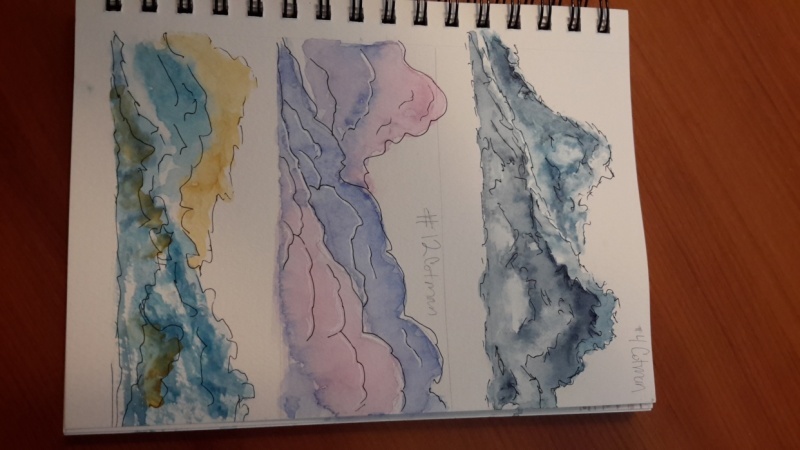 Have fun getting to know the clouds and be sure to share your painted versions of the clouds in the group! Connecting humans and nature, creatively! Feeling Flowers: Painting Fun Grumpy Flowers in Watercolor - with Faces!